WATCH: What's in the Mueller Report? D.C. police need your help locating a critically missing teenager. 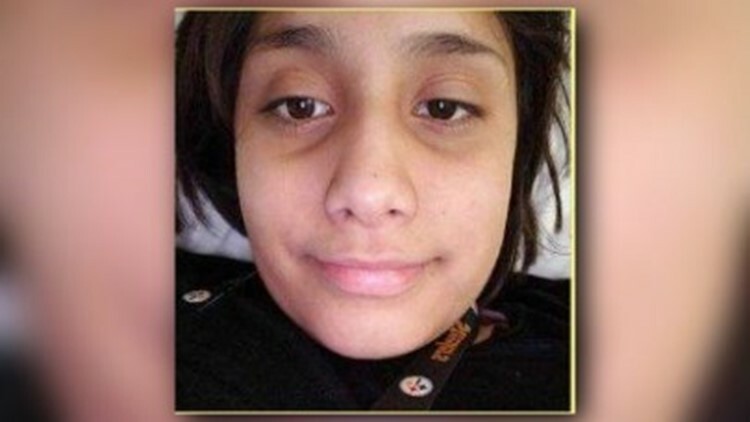 Police say 13-year-old Joyce Zelaya was last seen in the 4500 block of Fort Totten Drive, Northwest, on Friday. Joyce Zelaya is described in a police report as a black female, light complexioned, 4-foot-11 inches tall in height,100 lbs, with black hair and brown eyes. She was last seen wearing a black shirt, a black skirt, yellow sneakers and a red and black sweater. Anyone with information on the whereabouts of Joyce Zelaya should call police at 202-727-9099.